Skepta celebrated his BRIT nominations in style. 19. 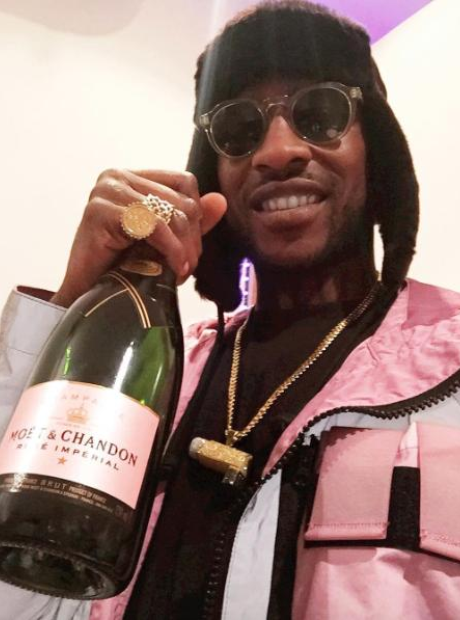 Skepta celebrated his BRIT nominations in style.